It's our weekly round-up of new listings, price improvements and recently sold homes. Sold in 12 days by Donnamarie Needle! This is what a perfectly staged home looks like. The owners showcased everything special about this home: updated kitchen, stone patio, spacious bedrooms and a regal master suite. 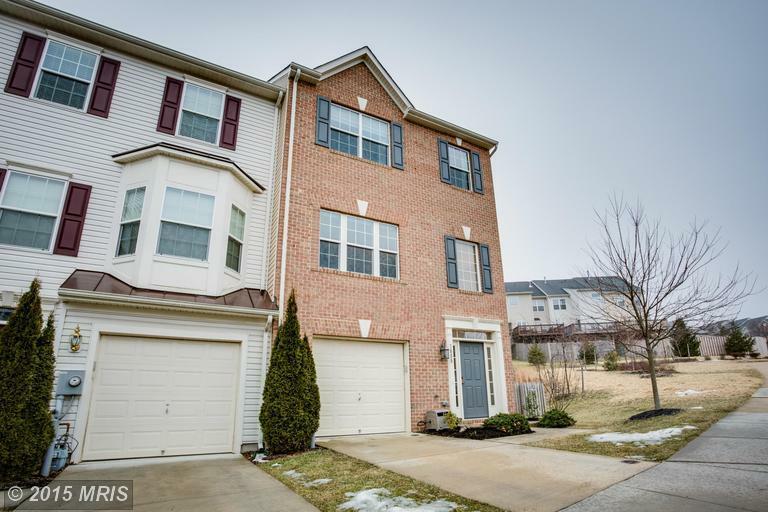 Click here for more photos of 4711 Dark Star Way, Owings Mills, MD 21117. This one won't last! It's been on the market for two days and will be open Sunday from noon until 3:00 pm. It's a 3-bedroom/3-bathroom end-unit townhome in Mount Airy. It is so much more spacious than you'd think a townhouse could be. Highlights: Open kitchen with island, beautiful master suite, large deck with big backyard and a bright and sophisticated basement rec room. Click here to learn more about 1808 Reading Ct., Mount Airy, MD 21771. New to the market! 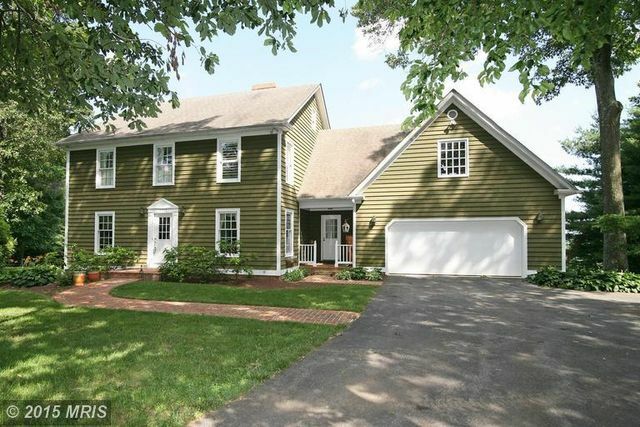 Priced at $449,900, this large brick rancher with a two-car garage is near Piney Run Park. It measures 3,600 square feet with 3 bedrooms and 2 bathrooms on the main level, and a potential fourth bedroom in the fully finished walk-out basement with second kitchen. It has large living and dining rooms, plus a spacious kitchen that opens into the family room with a wood-burning stove. Click here to learn more about 6304 Candlewicke Ct., Sykesville, MD 21784. Open house February 15 from 1:00 p.m. to 3:00 p.m.
Just two properties remain in the brand-new Debra Court community in Ellicott City. First is 3308 Debra Ct. (pictured), which measures nearly 4,000 square feet with 5 bedrooms and 3 bathrooms. It is the epitome of modern luxury and superior craftsmanship, as is 3327 Debra Ct. This home will be ready in February. It includes 5 bedrooms and 4 bathrooms, and measures 3,200 square feet. Click here to learn more about 3308 Debra Ct. or 3327 Debra Ct. These homes are located in the Centennial High School cluster and less than a mile away from the new Miller Branch Library. In Manchester, we have a 3 bedroom/2 bathroom rancher open Saturday from noon until 2:oo pm. The extra large garage is a car-lover's dream, with plenty of built in cabinetry for tools and space to tinker. Above the garage is 900 square feet ready to be finished by you in any way possible. Did someone say man cave? In-law suite?Click here for photos of 3914 Grave Run Rd, Manchester, MD 21102. There are five available lots for luxury homes to be built by Kimberly Homes in Westminster, MD, within a brand-new community of 23 homes. Lots of one acre or more offer breathtaking, scenic views of farmland and the beautiful Carroll County countryside. Starting around $399,999. Click on any of the links below to learn more about building the home of your dreams.